How Going Green for Your Delaware Business Can Pay Off Big Time! Want to Go Green for Your Delaware Business? You may not have put much thought into how much garbage your company generates or how much you pay to transport and dispose of that waste. 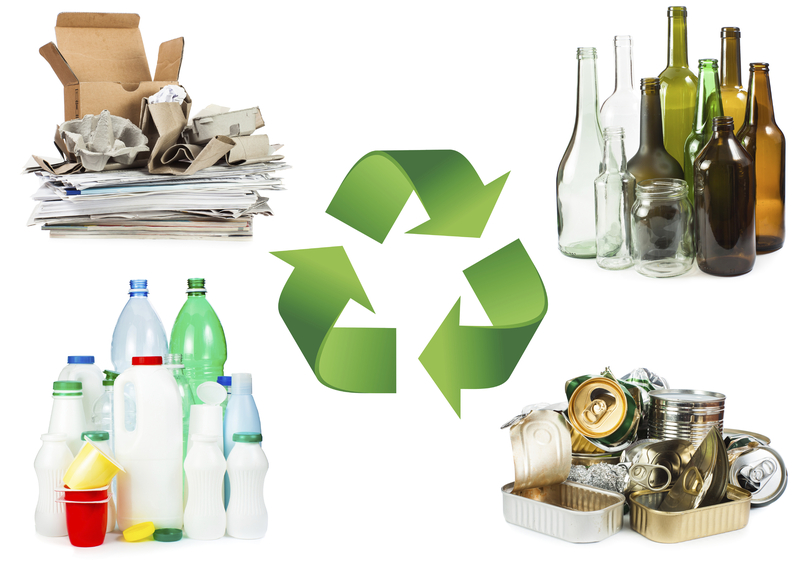 If your business is not recycling, it is throwing away valuable resources. Ones that could be affecting your bottom line, which should be a top priority for any savvy business owner. By reducing the amount of waste at your place of business, you decrease the costs of disposing of that waste. A few simple changes in waste management can translate into big savings. These simple waste solutions can save you money and help save the environment. In addition, get employees involved. Many of them will embrace and may even come up with more waste prevention initiatives. This can enhance team work and morale. Waste management solutions benefit the environment by conserving natural resources and using less valuable landfill space. It decreases pollution associated with the manufacturing of these products. A cohesive waste management program will boost your bottom line AND reflect well on your company. It’s a win, win. There is a growing awareness throughout the commercial and industrial industries in the United States that has been a long time coming. Our European counterparts have been using innovative and environmentally conscious waste solutions for a long time. Environmental friendly processes have been wisely implemented throughout the European Culture. It is time for American businesses to follow suit and become a leader in environmentally friendly waste solutions that will improve the environment and reduce the use of valuable resources. Waste Masters Solutions has been a provider of Commercial and Industrial Waste Solutions to the Delaware area and has over a hundred years of commercial waste recycling experience. We can help your business go green so that it can be environmentally friendly and reduce its bottom line.